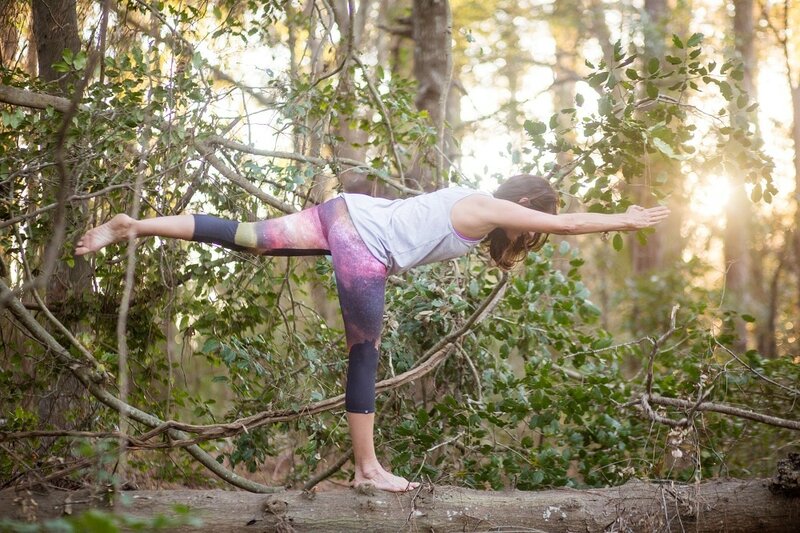 ​The Studio, Outer Banks is an educational and wellness studio for children and adults. 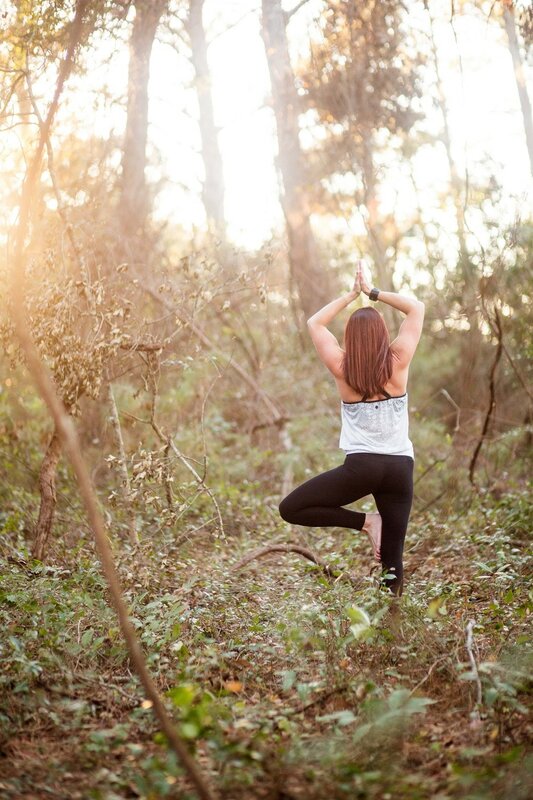 The heart of The Studio begins with Mindful Movement or a Yoga based practice specifically designed to inspire students to find peace, happiness and joy in life by learning to calm the mind and reconnect with the body. Our Intention is to inspire people to live with a full heart and learn to share that love with others. We believe this is so important, especially for our young children today. Unlike many studios, you will find much of what we do is dedicated to youth. While we have several classes a day for adults our youth classes are our heart center! We believe through the practice of Mindful Movement children and adults can transform the mind and body to create a sense of harmony and balance in today's hectic society. You will find a beautiful potpourri of personalities and backgrounds from our instructors at The Studio. 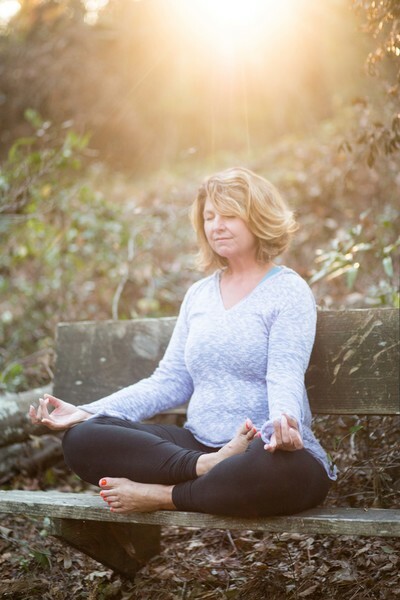 We have seasoned yogini's, new inspired yogi's, youth focused educators. . . all with one huge thing in common, a heartfelt dedication to making people feel good! On or off the mat we want to inspire happiness, joy and light in every one that steps foot in The Studio!